Updated Beginnerâ€™s Guide Section of the OUSA Website with New Videos, etc. Looking for an Event Theme? Congratulations to the following individuals who received â€œOrienteer of the Yearâ€ honors. Congratulations to Julia Doubson (BAOC; below) and Jan Erik Naess (CAOC; right) for winning the third annual Iain Wilson Character Through Competition Award. 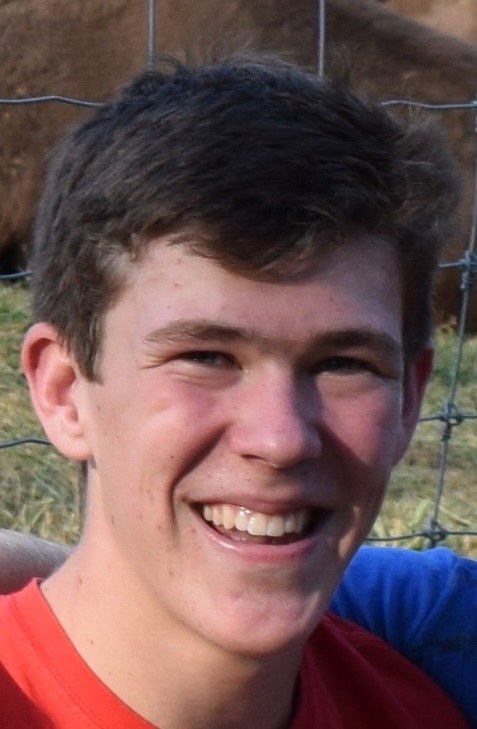 This award honors the memory of Iain by recognizing young athletes whose efforts demonstrate character. Julia and Jan Erik each receive a $1,000 travel grant. Additionally, the Madison School Forest Orienteering Program, led by Susie Madden (Badger O club), has been chosen as the inaugural winner of the $1,000 Wilson Community Growth Grant. This grant supports development and implementation of programs that expand access to orienteering for youth. In partnership with the school district and friends group, the grant will support mapping and creation of a permanent orienteering course accessible to thousands of students annually in Madison, Wisconsin. For more about the athletesâ€™ award visit www.orienteeringusa.org/wilsonaward and for more about the community grant visit www.orienteeringusa.org/wilsongrant. 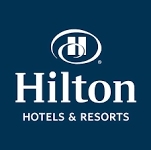 OUSA would like to welcome Hilton Hotels as our new official hotel partner. Hilton has over 3,000 properties across the USA highlighted by the Hampton and Hilton Garden Inn properties which are popular with the orienteering community. A full write-up of the program will appear in the March issue of Orienteering North America magazine and the website will be updated in March. The â€œBeginners Guideâ€ on the website has been updated. A number of new learning videos have been added. This is now a better place to send â€œnew-to-Oâ€ people for information on how to orienteer and it can also be used by intermediate orienteers to improve their skills. 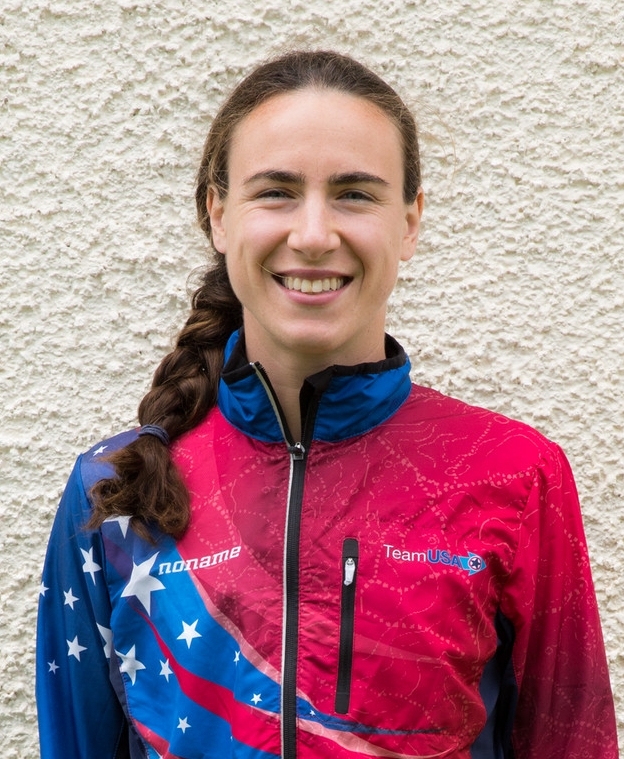 Check it out at http://www.orienteeringusa.org/new-o/beginners-guide and take a look at the orienteering techniques videos. 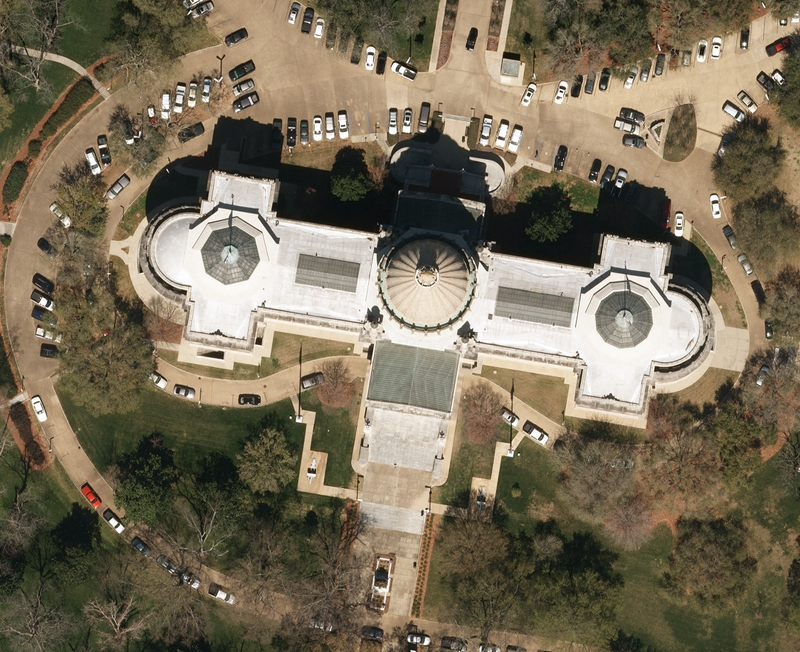 Through OUSA, members have access to aerial imagery from Pictometry, one of the largest collections of high-resolution, leaf-off georeferenced images covering much of the US. With our recent contract renewal, we now have simplified pricing as well as access to new features, including a "dual image" ability to do side-by-side comparisons of two images taken at different times of the same terrain. For more information about these new features and how Pictometry access can benefit your mapping projects, contact VP/Clubs Greg Lennon. Orienteering USA would like to welcome the following organizations as members to the OUSA family. Central Iowa Orienteering Association (IOWA) of Des Moines, IA, is a new club. Also, Karta Racing (KARTA) of Minneapolis, MN, has joined OUSA as a new supporting member organization. We welcome both Central Iowa and Karta Racing and encourage you to participate in their events. Clubs looking for a late spring/early summer event theme should consider the following two programs. 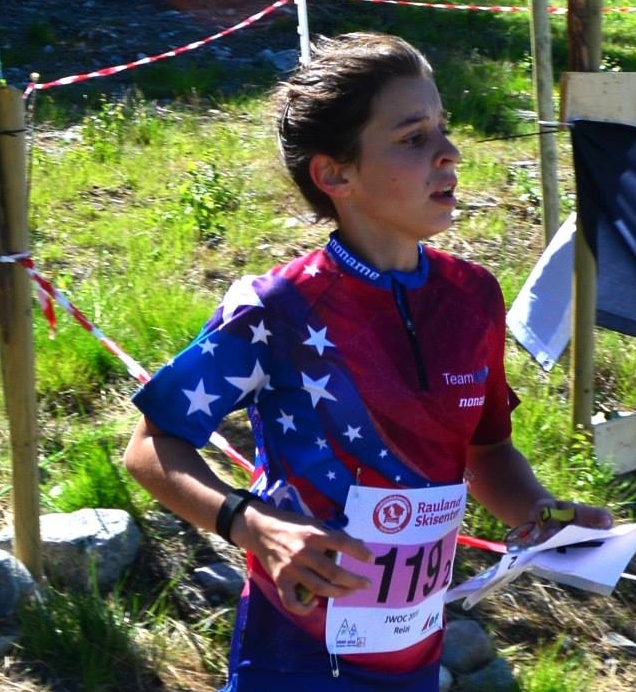 On May 11, the International Orienteering Federation will celebrate World Orienteering Day; and in the month of June the United States Olympic Committee will celebrate Olympic Day. For details or more information on how to sign up for these no-cost programs contact Glen. Discover Orienteering. Discover the US Champs.